Home / Welcome to Friendly Village!! 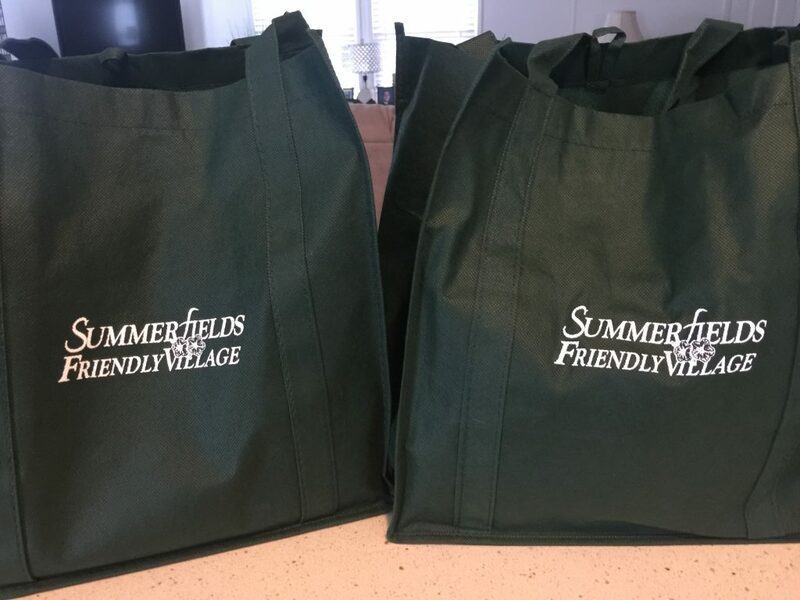 When you move into Summerfields Friendly Village you are Welcomed!! Ladies from the MHOA, homeowners association will welcome you with open arms and full bags. These contain the names and menus of restaurants in the area, small gifts and information about the MHOA to let you know what the homeowners association can do for you. The ladies want you to feel welcome and a part of the community from your first day here. Stick with these ladies and you will find yourself doing all sorts of activities and finding new friends to take trips with. Friendly Village is really all about a friendly community with great people in an all ages community. Come to Summerfields Friendly Village and be Welcomed!! Our team of seasoned sales people are very proud to show off the beauty and value here, and they do not ever pressure anyone…not ever. Our manufactured home designs stand on their own and speak for themselves–there’s no need for “sales-speak. Our sales people function more like tour guides who will help you consider all the many option. You will learn more about real estate values here and in the area as well. Don’t miss this chance to find the creative value that is truly unique. Call our office today. You’ll be glad you did.